The Taken King launches today! 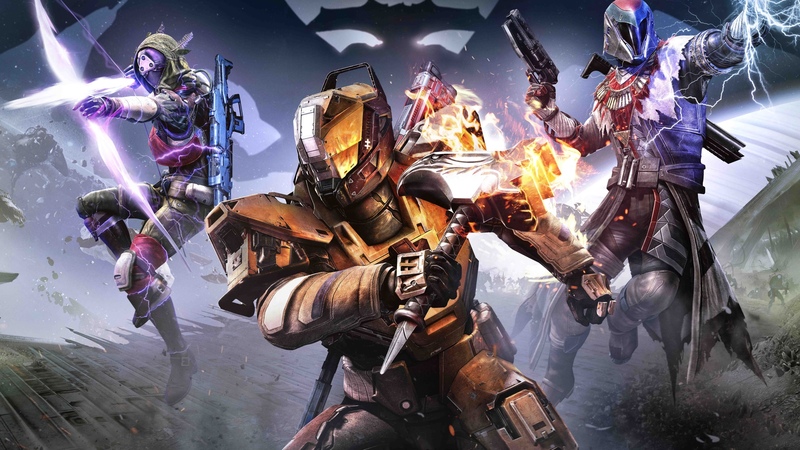 Get Destiny‘s massive expansion today for all Playstation and Xbox systems. Keep coming back to The Daily Runner for Destiny news and updates! If you have a PS4, and want to join Alec for galaxy-saving adventure, join his Fireteam @ Arrrowww!